Happy New Year! 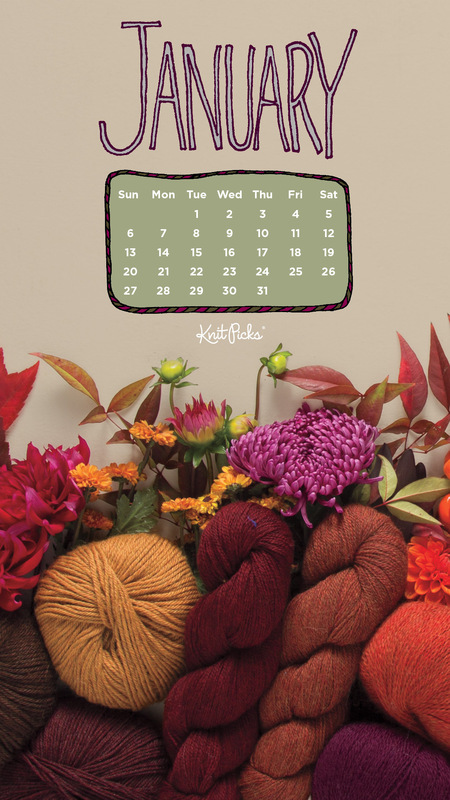 Here are some fresh flowers and yarns for this fresh new year to brighten up your screen during this chilly month! 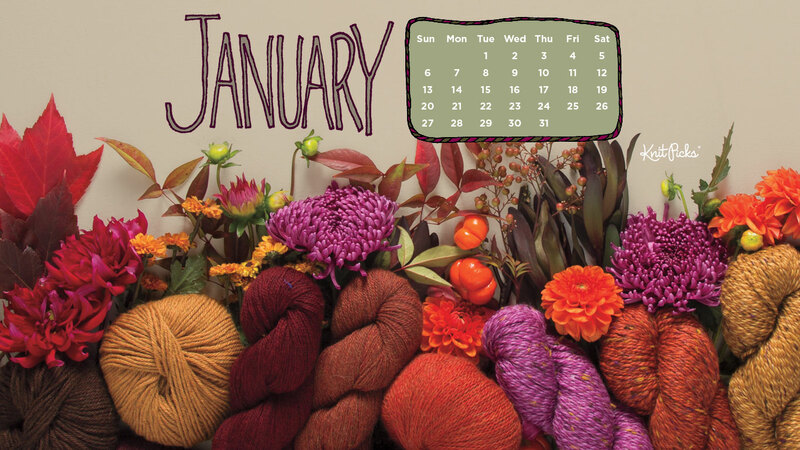 To get the January 2019 calendar background of your choosing (smart phones, tablets, or desktop computers), simply click the applicable device icon below. Enjoy! 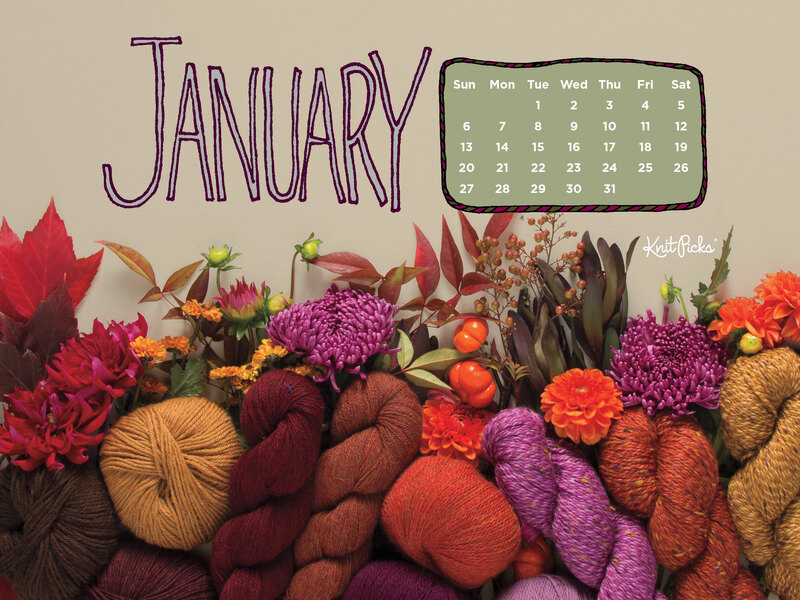 The post Free Downloadable January 2019 Calendar appeared first on KnitPicks Staff Knitting Blog.